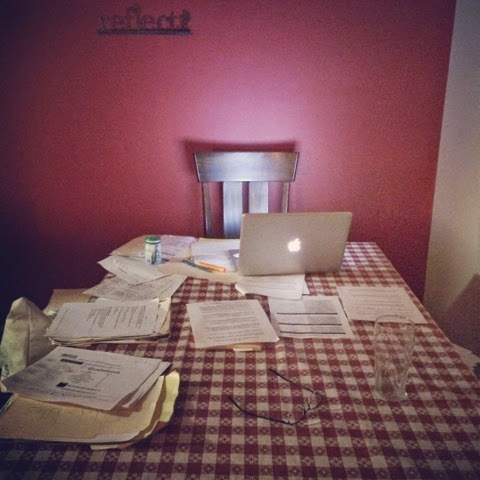 I'm grateful to almost have my kitchen table back. Summer Steve goes back to full-time School Steve in one week. This is way more sad for one of us!